. 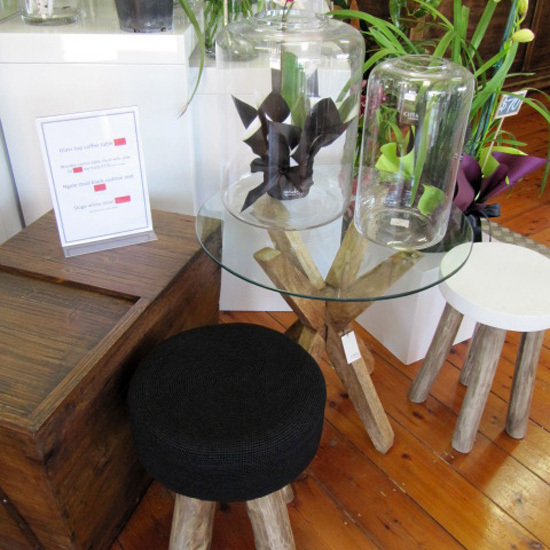 : Gifts and homewares @ Bay Funktion Streaky Bay :. 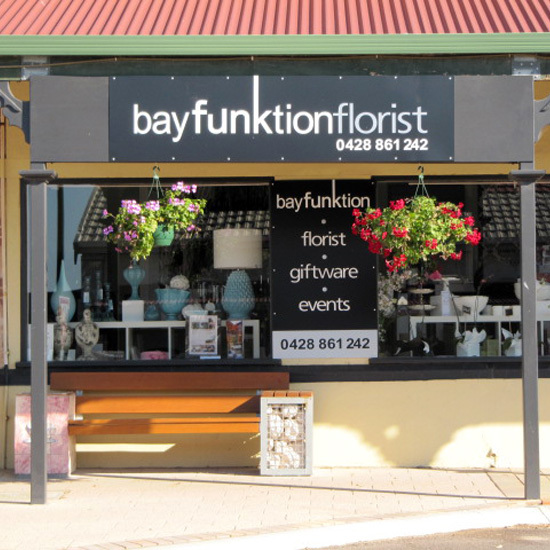 Bay funktion has a large variety of gifts and homewares available, suitable for any occasion. 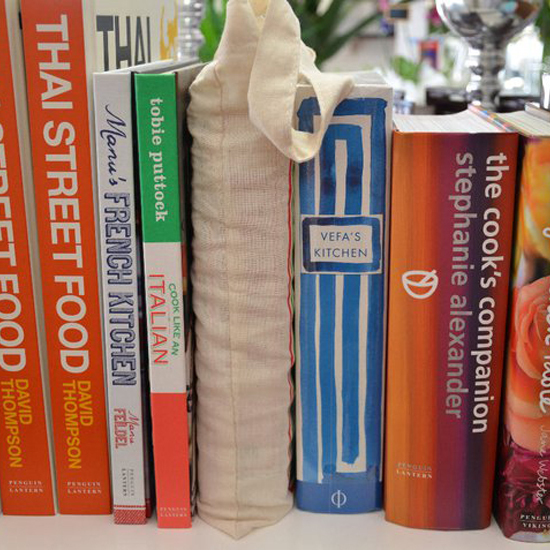 We spend a great deal of time searching for unique giftware. 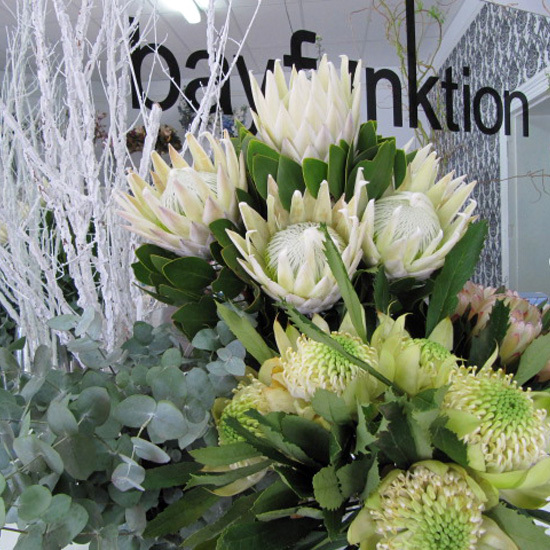 So whether it be a birthday, Christmas, baby, thankyou we have beautiful gifts for you. 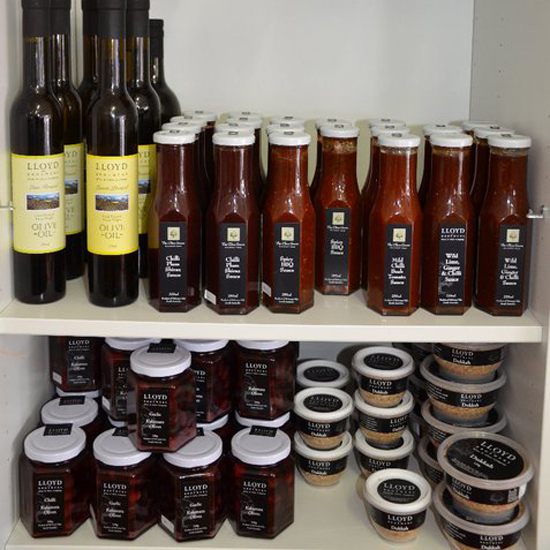 Stuck for a gift idea bay funktion also has South Australian produce gift hampers. Telephone orders and delivery are very welcome.